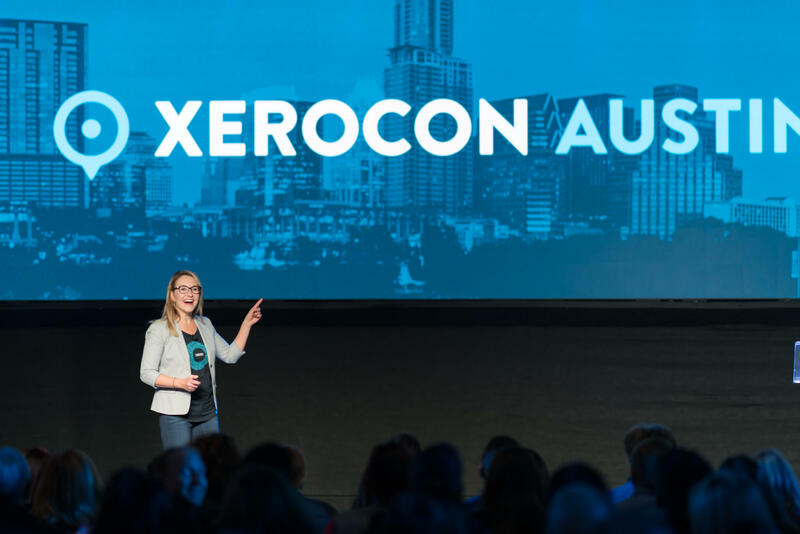 Xerocon a.k.a #Blanketcon, the world’s most beautiful and innovative conference for cloud accounting leaders, kicked off on December 5th, in Austin, Texas. Many Bookkeeper360 team-members attended the conference. Nick Pasquarosa, founder and CEO of Bookkeeper360, was one of the speakers, presenting on the ‘The art of the sale’. This was Nick’s 4th XeroCon. Nick along with his co-hosts spoke on the sales qualification process and how advisors can provide ongoing value for businesses. 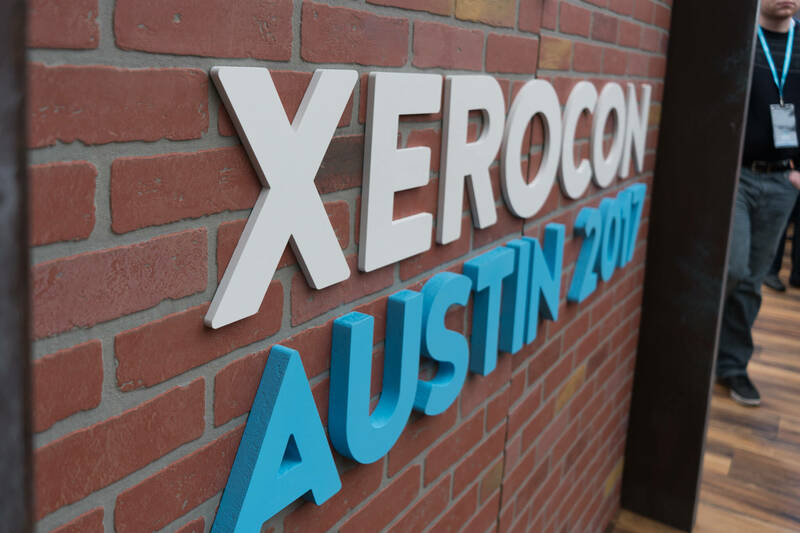 Xerocon was held at Fairmarket in Austin, TX. Fairmarket is a large aluminum hanger (with no insulation). Last week, the weather in Austin, TX was frigid, to say the least, which left the unprepared (for an arctic tundra) Xerocon audience freezing. 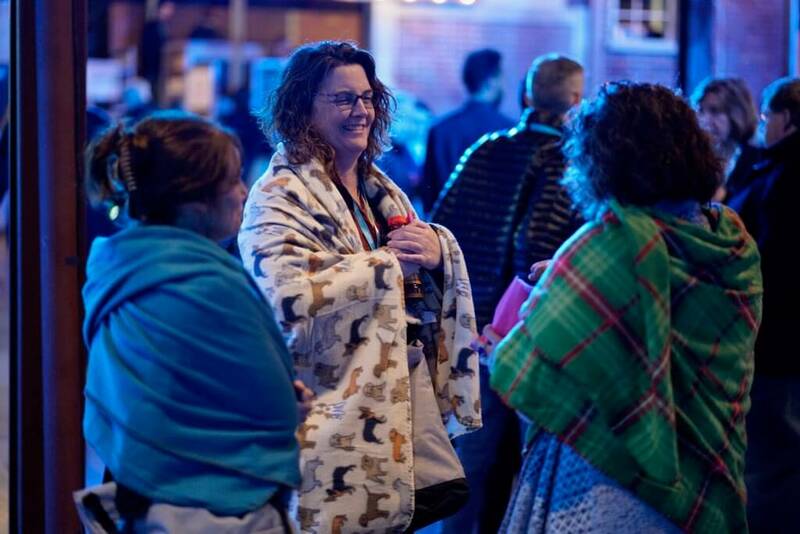 The Xero event team sprung into action in an attempt to warm the audience and purchased every available blanket in Austin, TX. Xero donated the blankets to charity after the event. Hence, it became known as #Blanketcon. Kicking off the conference was Xero CEO Rod Drury who proclaimed that the ‘end of accounting software’ has arrived in reference to how Xero is creating both a streamlined back and front office. Utilizing artificial intelligence, structured data can now be managed without user input, essentially creating “code-free accounting”. The future of accounting is becoming easier for those without accounting backgrounds to learn and manage their financials. Major investment in API’s between Xero and all partners was a theme throughout the conference. The partnership between A2X and Xero creates automated accounting for Amazon sales and fee management. The same can be said for many new Xero partners including Taxify, who automates sales tax reporting and filing, to Loft47, who created the first workflow solution for Real Estate back office accounting management. No matter what business you’re in, Xero has created a network of partners to serve your specific business’s needs. Herman Man, VP of Products and Partnerships (America, introduced Xero +C which offers a smarter way for self-employed users to create schedule C reports on Xero, with a custom Chart of Accounts and report template. Xero +C allows you to use bank feeds to manage bank data more easily. Xero announced that they will be adding Microsoft’s MileIQ to their app marketplace, offering a more simplified expense reporting process and mileage deduction process for freelance Workers. MileIQ, offers a beautifully designed and simple platform, for business owners and freelancers, to utilize. Bookkeeper360 would like to welcome and congratulate Keri Gohman, on her one year anniversary, to the Xero team as their President of the Americas. Keri is a former Capital One executive and emphasized the need for businesses to have advisors. Statistics as displayed by Keri, showed that 85% of businesses survive over five years with an advisor whereas 65% fail without one and poor financial management. A world champion adventurer racer and NYT best-selling author, spoke on the importance of utilizing team members and leveraging their specific skills as components of an organization. Robyn spoke with passion about her tear jerking victories and losses in the adventure racing world. His presentation pulled audience members in an interactive and sentimental experience that alluded to riddle laden questions about their purpose in life. 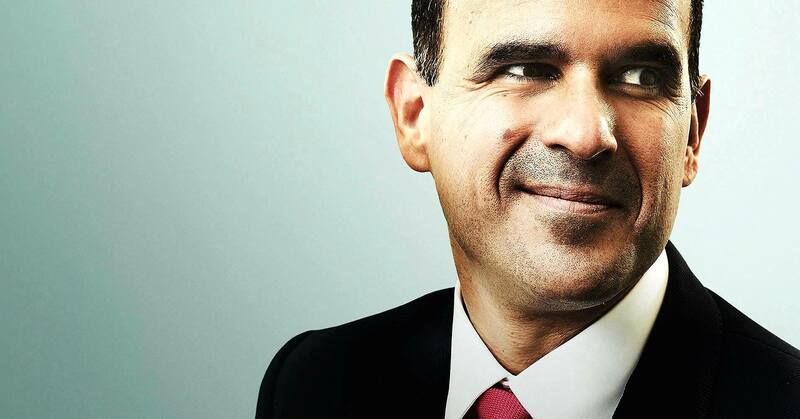 A woman who owned a tax practice was pulled on stage along with two of her employees - Marcus blatantly asked the two women what they liked least about working with their boss, and spoke on the importance of understanding. Understanding people and being compassionate about the business they are in, is key, and Marcus continued to stress that small businesses within the United States are very important. 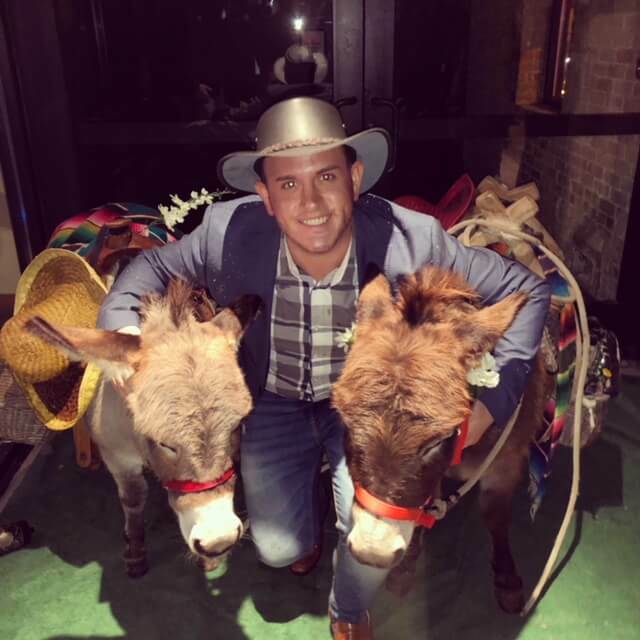 Xerocon left the Bookkeeper360 team with many leadership, cultural, and Xero technological take-aways - it is time for Nick to hang up his iconic buffalo inspired cowboy hat and get back to business. Stay up to date with the latest news and trends from Bookkeeper360. Get immediately notified every time we post a new article.